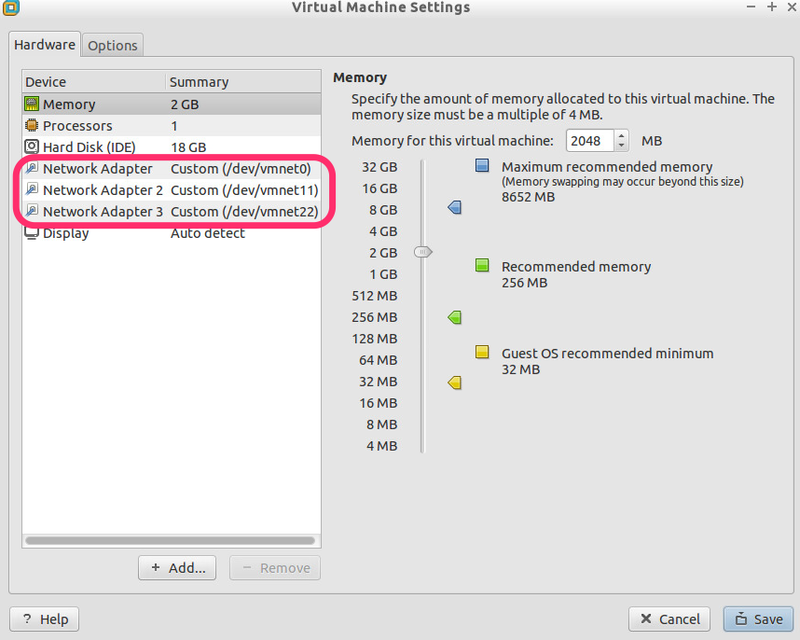 If you can try it under Windows and let me know, I would really appreciate it. I’m able to do everything but what do you do after that? Configure the ip on eth0 and eth1 on th eF5? 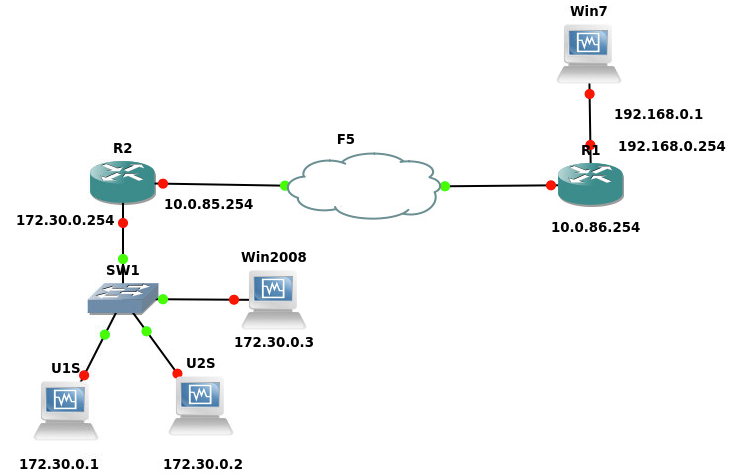 I’m doing that but it is not pinging the neighbor router. 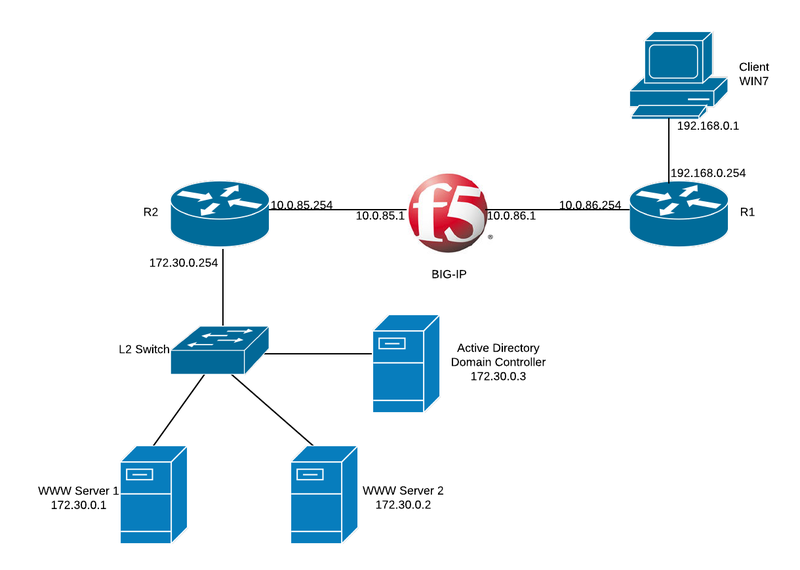 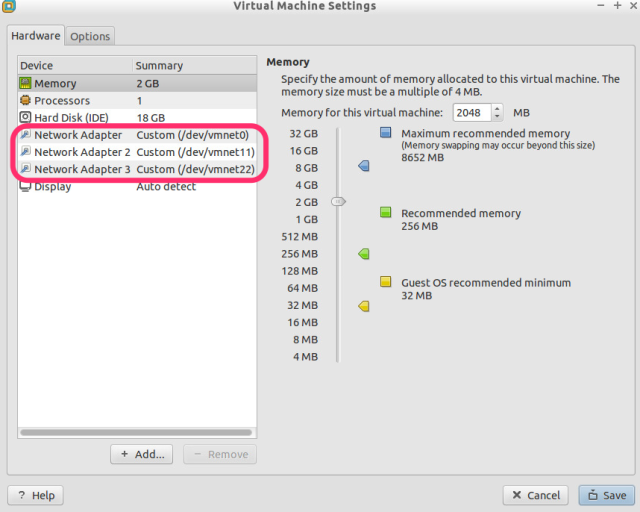 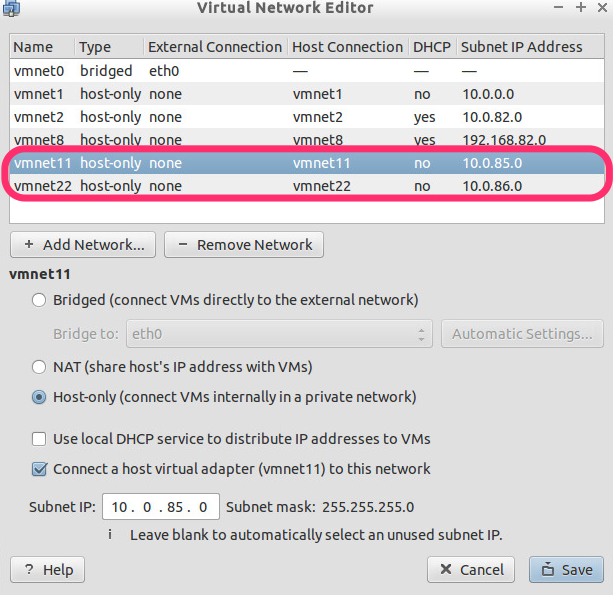 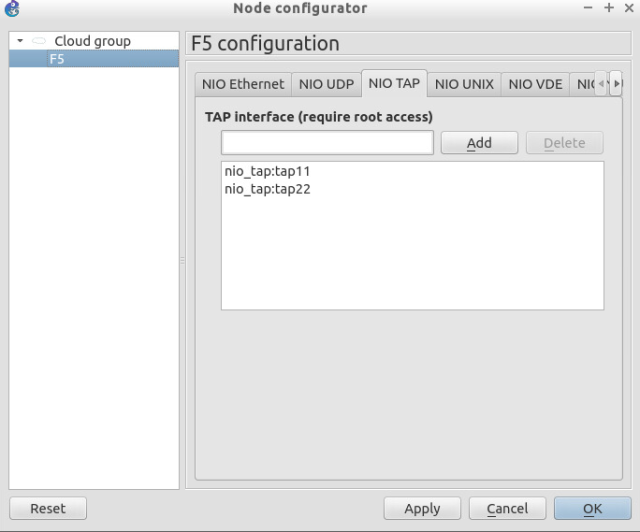 Configure two tap interfaces for F5 BIG-IP VE to be used in GNS3.